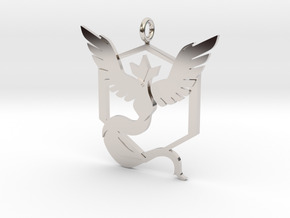 A pendant stylishly depicting your firm allegiance to Team Valor, the Team of Moltres, in the smash mobile app game Pokémon Go. BEST IN RHODIUM PLATED! 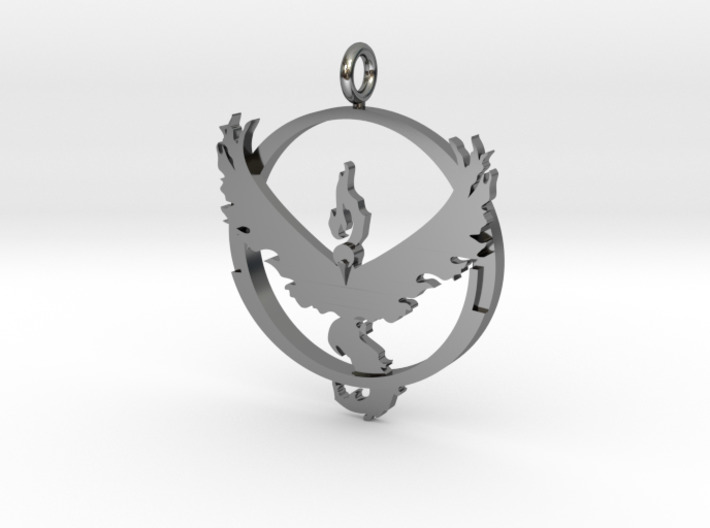 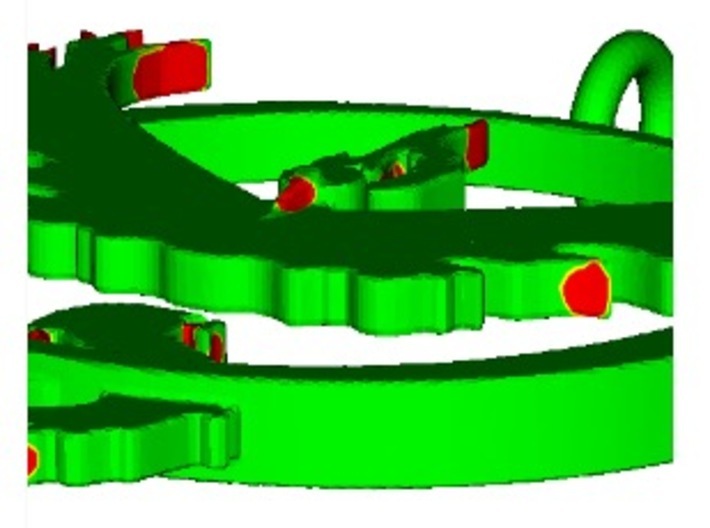 Has a ring in place to pass a chain, or to use as a keyring.